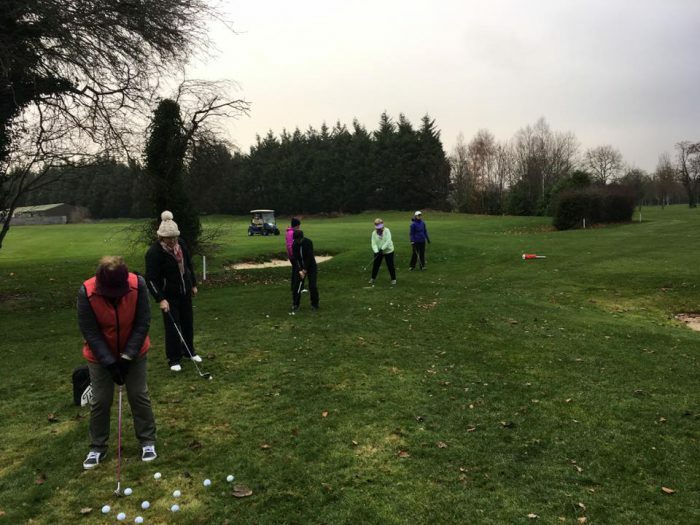 The PGA professional at the Irish club, Bernard Fitzgerald, details how, over one five-week period this winter, he delivered a series of lessons to a huge number of women, which has improved their golf and been an excellent initiative for the club. 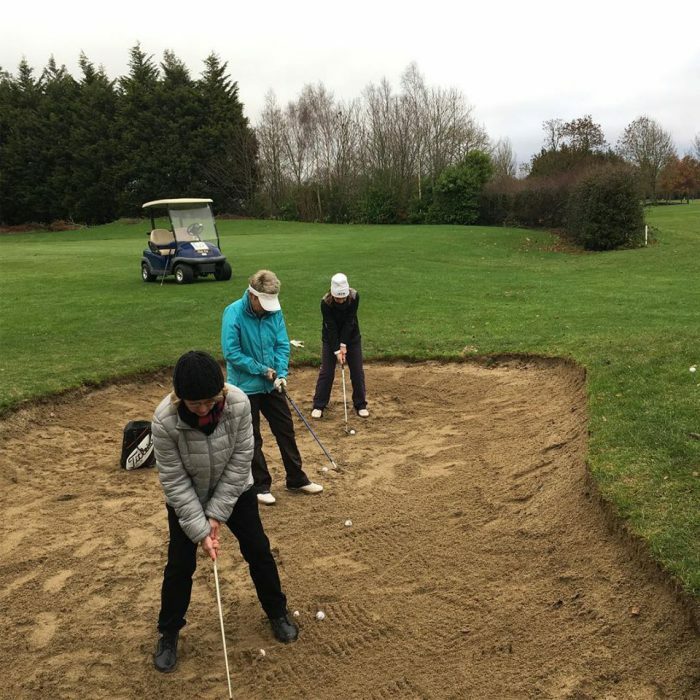 Through great organisation from the ladies’ section of the golf club, we put a plan together to get the ladies’ section to participate in golf over the winter months. One way to do this would be through weekly group coaching sessions over a number of weeks. 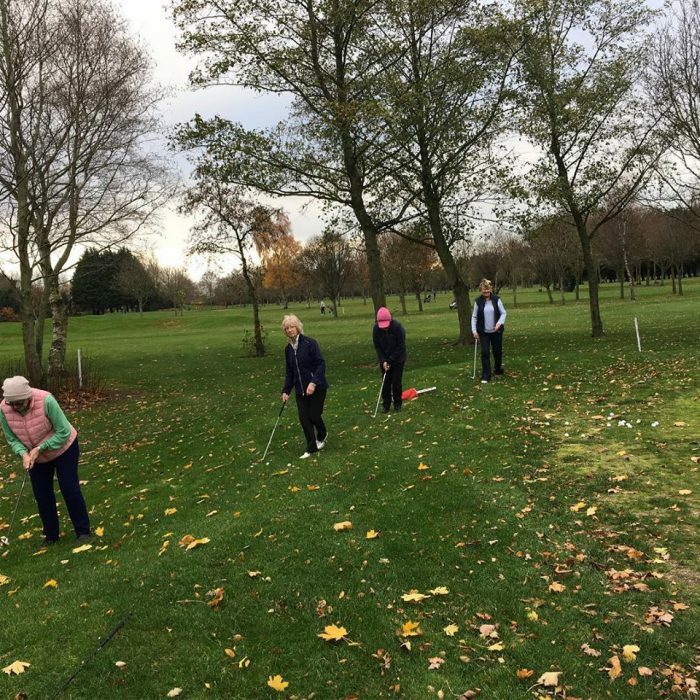 Along with correct planning, the fairest way to deliver the programme would be to get all the ladies into groups via their handicap and ability – this way all the groups were of the same standard. I proposed a total of five weeks’ coaching sessions covering all aspects of the game. 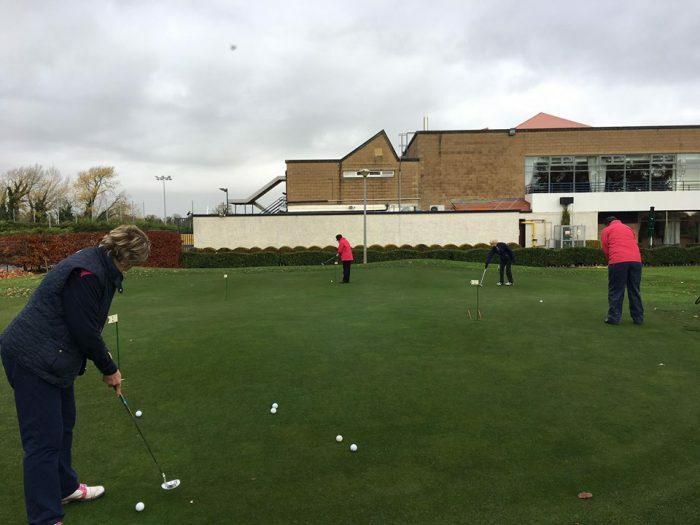 Coaching people to play golf and learn the basics would be key to how I was to plan the sessions. The sessions were fitted around my work schedule so it was pretty easy to put together. For instance, I conducted the coaching on Thursday, Friday and Saturday mornings from 10am. The fourth and final group start was at 1pm so it was a good four hours coaching each day. I thought it would be a good idea for there to be less than ten players in a group. This would give me a good opportunity to get around to each individual and give them some one-to-one coaching. 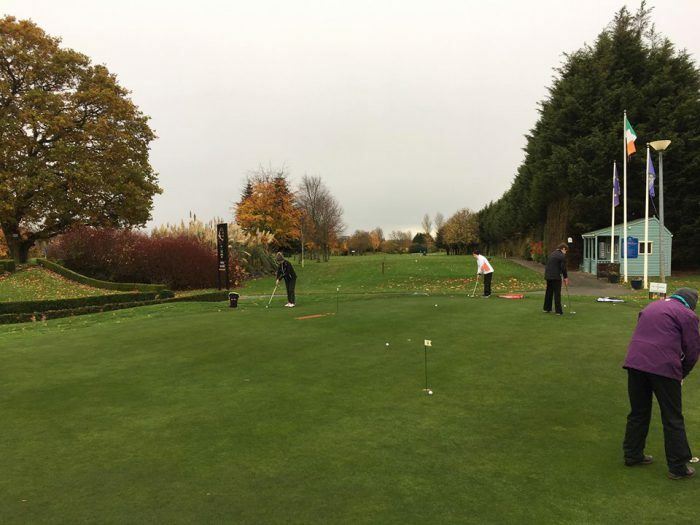 I started the sessions talking about the shot at hand, how it was played and the principles applied such as grip stance, posture, ball position, swing and so on. Then I would demonstrate the shot so they could see it for themselves. 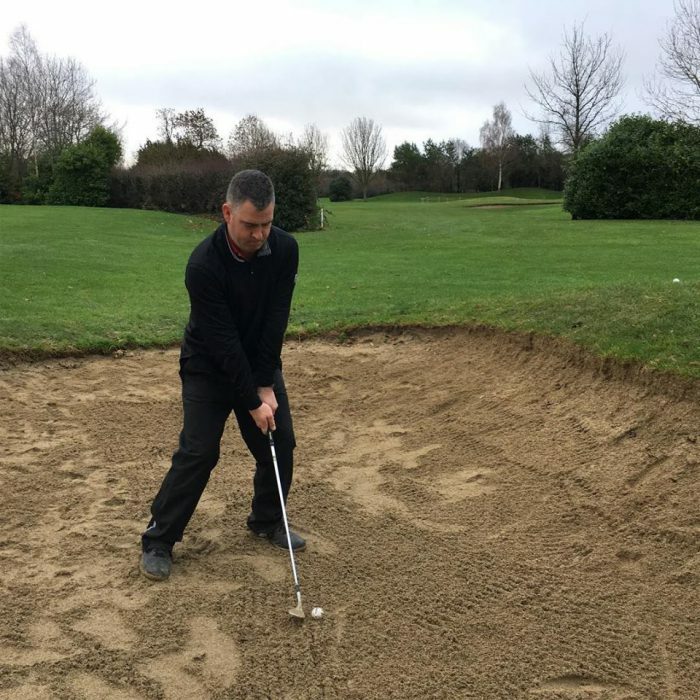 It was important for me to keep the coaching pretty simple and easy to understand – this way it would be better for the golfers to get to grips with what I was talking about. 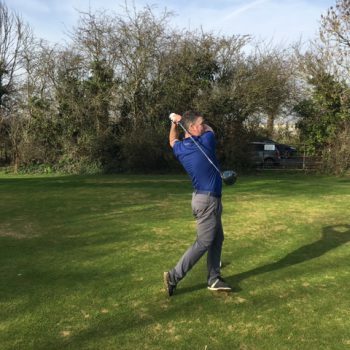 My philosophy on the swing is fairly straightforward and I like to teach in a simple way in which players understand the impact factors. The more complicated it’s made it becomes easier for the player to get lost and that’s not what we want. 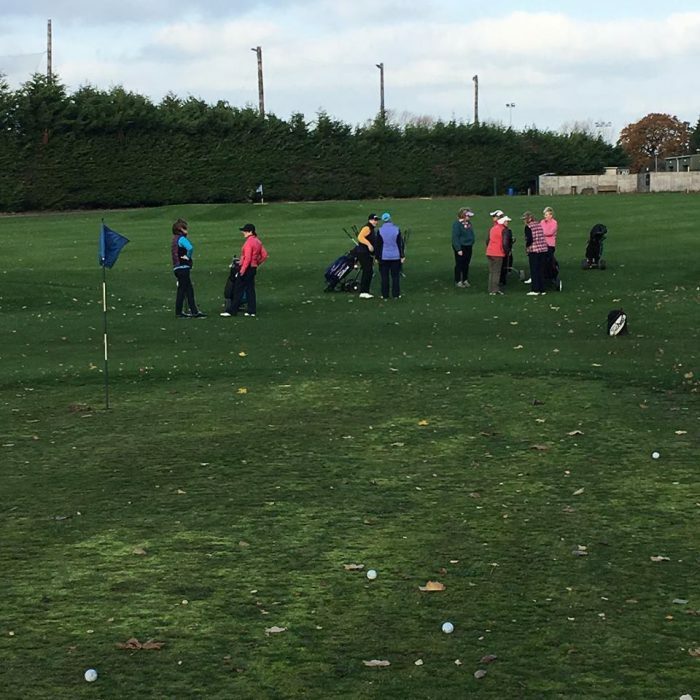 We had a great response from the ladies’ section of the club for the coaching sessions. A total of 84 ladies signed up to be part of my ‘welovegolf’ campaign! To be honest I was totally blown away by the numbers that signed up. I was relishing the prospect of getting stuck into coaching the ladies. 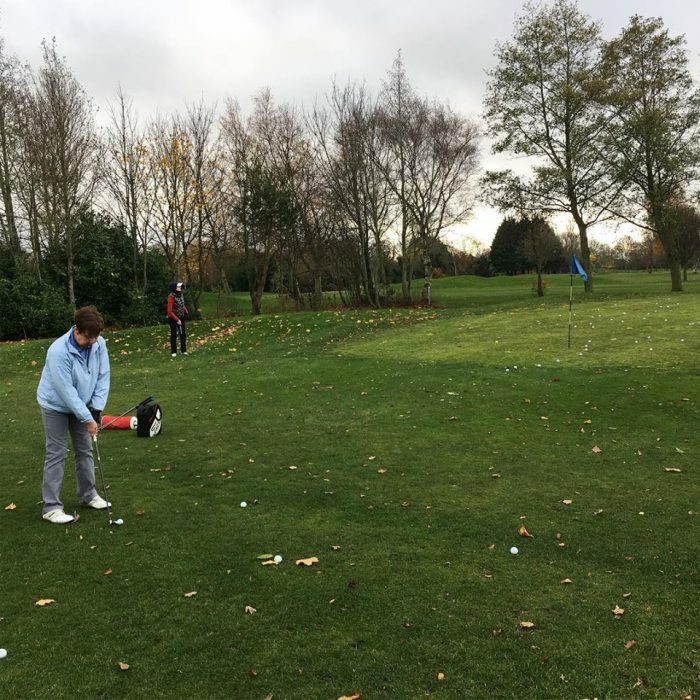 At the end of the day I simply love coaching golf and there’s no better sight than seeing somebody improve after some instruction. 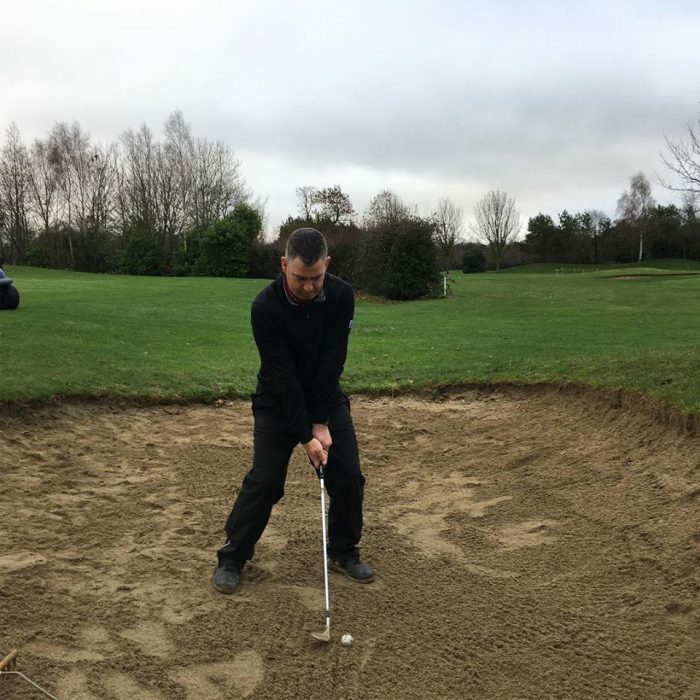 For me I don’t like a golf lesson that is difficult for the pupil to understand. I like to see myself as someone who teaches in a very simple way. 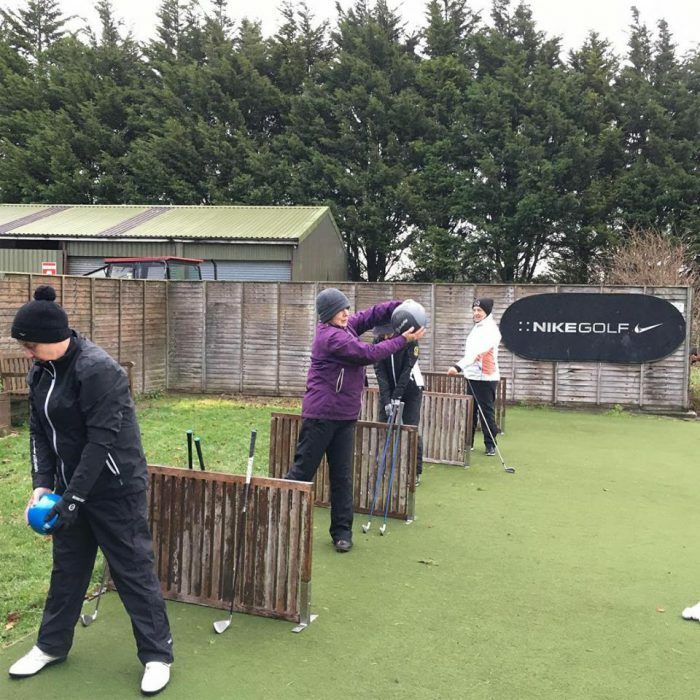 I decided to deliver the lesson in this way by starting off with a putting clinic in week one – a nice little ice breaker for the ladies to start. This was followed by chipping in week two and then pitching in the third week. 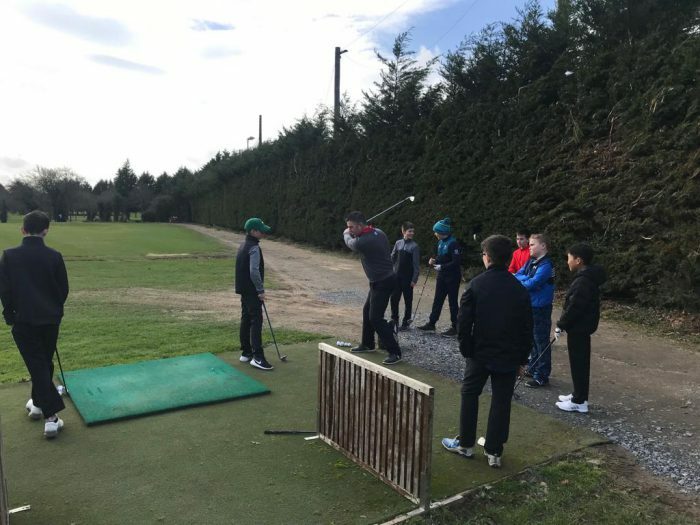 As you can see the golf swing is starting to lengthen and the golfers are starting to get a grasp of the golf swing itself. By the time we had the final week they had a good grip of the full swing. 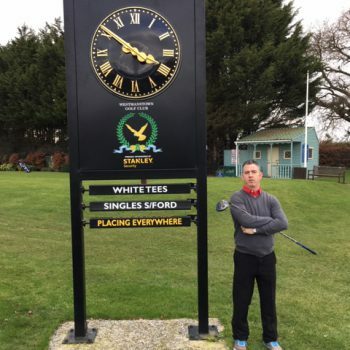 For any clubs out there looking to find ways of marketing or getting in touch with members and visitors, BRS is one of the best tools out there. To communicate with the ladies’ section the ladies’ committee sent out a very simple email to all the lady members, giving details of the proposed five-week lesson programme. As I was the new professional of the club the response was very satisfying. Details of the lessons were advertised at the golf reception at the golf club on a Tuesday and Sunday; these were the main competition days that the ladies participate. So to compile the names I simply put up a notice in the ladies’ locker room asking anyone to state if they were interested in the coaching sessions. The only data I needed was their name, handicap, email and other contact information. Having met with the ladies we decided to split the groups up by handicap. This way the standard in the groups would all be equal. We see now how social media is playing a major role – a niche that I’m looking to get more into. After every week I posted on my Facebook, Twitter and Instagram accounts to promote the work I was doing. On a social media front I would like to grow and reach a wider audience with the help of this article. Golf can give great opportunities for people – you never know who you might meet. So feel free to get in touch or give me a follow (contact details are at the end of the article)! 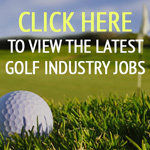 Over the years I’ve seen many changes in the golf industry to now where it may be difficult for clubs to recruit new members. 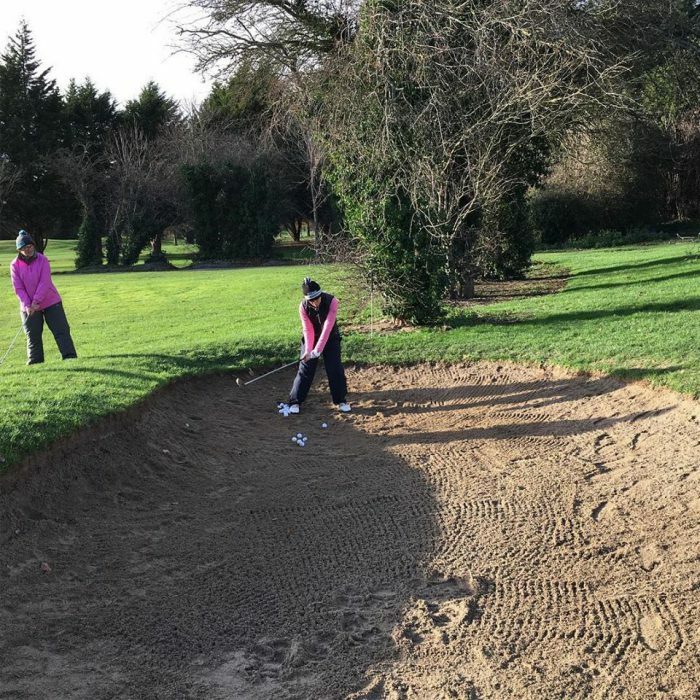 However, especially women golfers who may have had children and are now looking for ways to get themselves out and about again, are a perfect fit for golf clubs. Golf is not only a great sport but also it’s a great way of meeting new people. 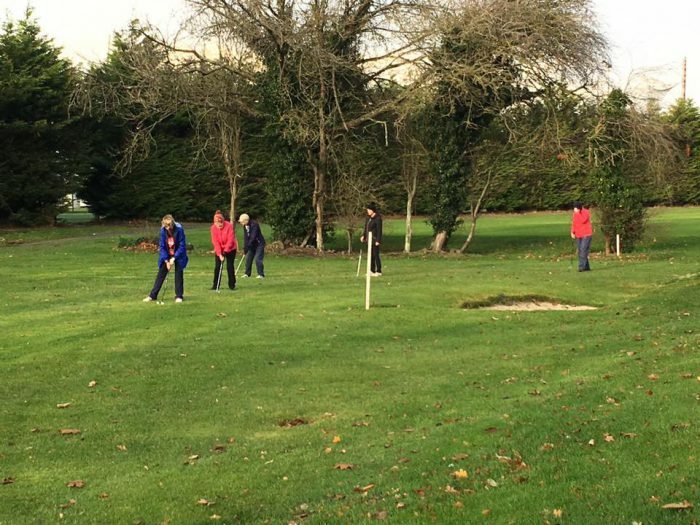 So joining a golf club is a fantastic opportunity for women. How many carried on playing at the course? 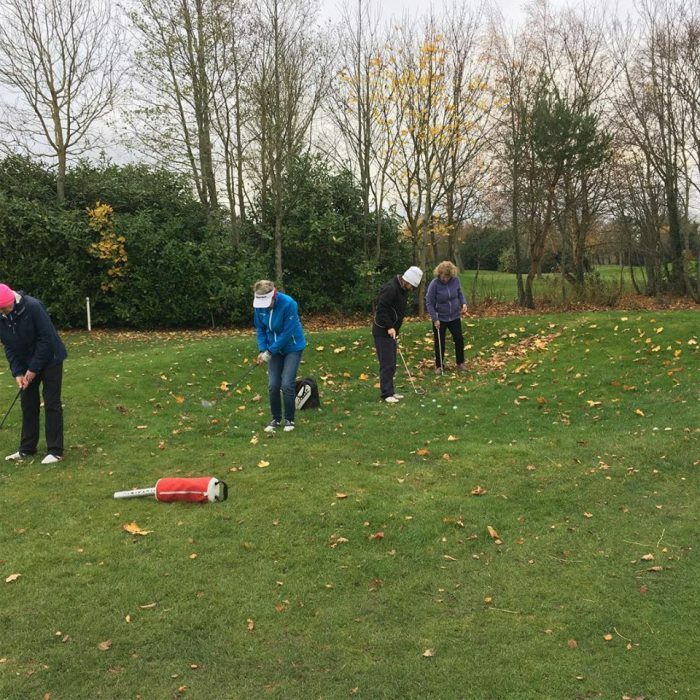 As the lessons got started the ladies really threw themselves into it, and considering it was early November we were blessed with fine weather. Starting off with something like putting really brought the group together quickly. With over 80 players taking up the coaching, the feedback was fantastic. I could tell straight from the off that they were enjoying it. Every couple of days the ladies would come up to me in the shop and ask me questions about the previous session. For me that’s what makes coaching so great and there is nothing better than seeing people improve. 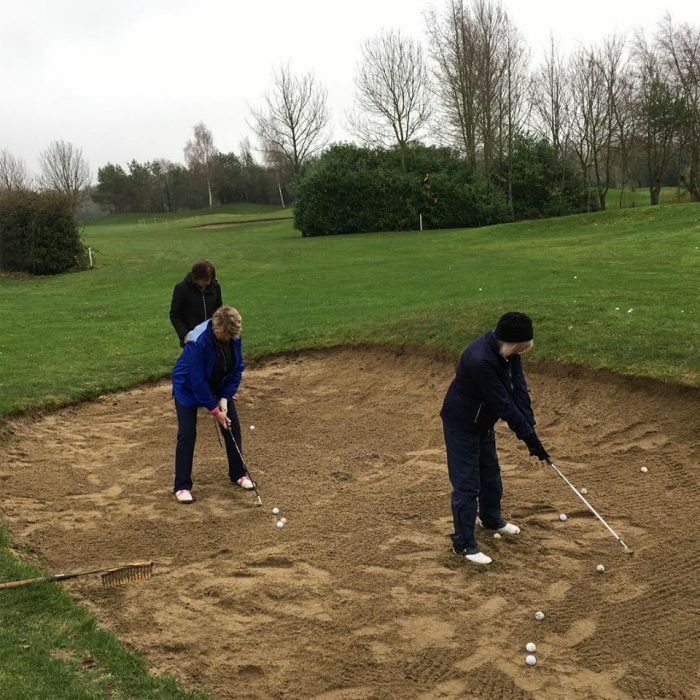 Luckily, through a great ladies’ section at Westmanstown, of the golfers that took up the sessions more than 80 per cent of them played through the winter months, with more than 60 golfers on a Tuesday, which is ladies’ day and 50 participating on a Sunday. Thankfully the feedback was fantastic and we’re already looking at doing it again this spring. 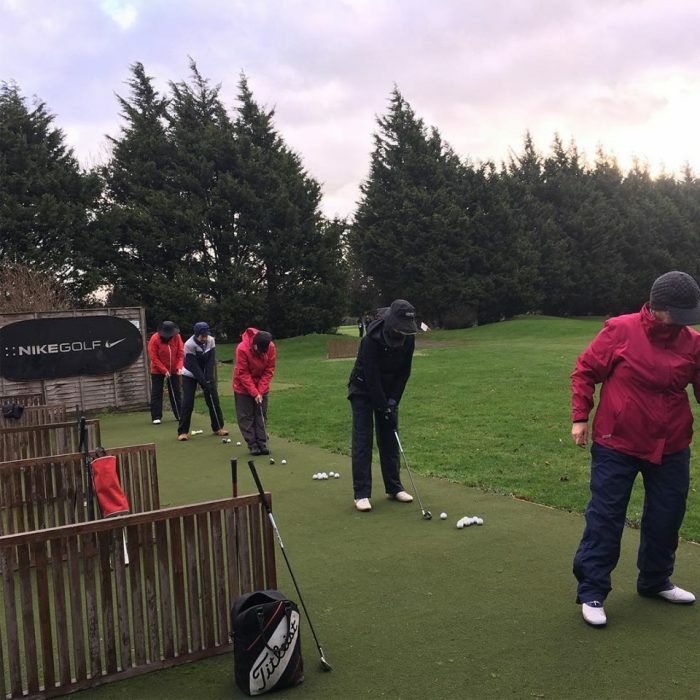 The word filtered through the club about the lessons, which has also helped me as I’ve seen an increase in the number of my individual clients. This article highlights what can be achieved, when you put your mind to a project and make it achievable in the process. Well done Bernard and continued success.